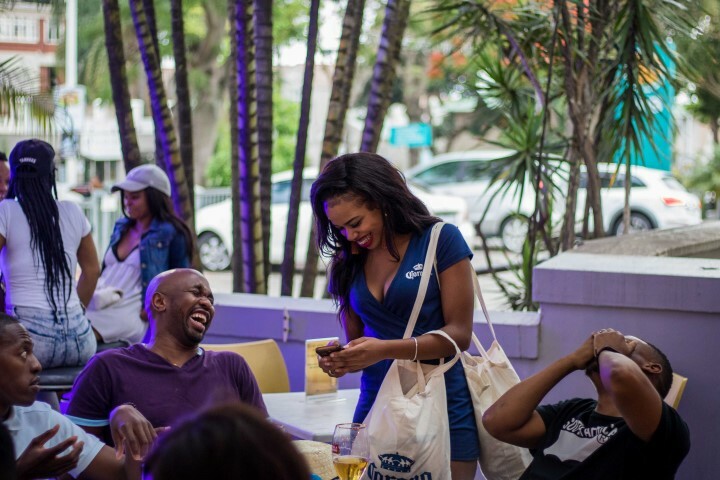 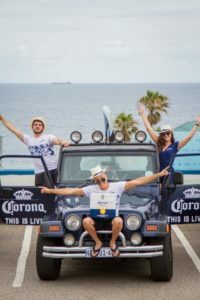 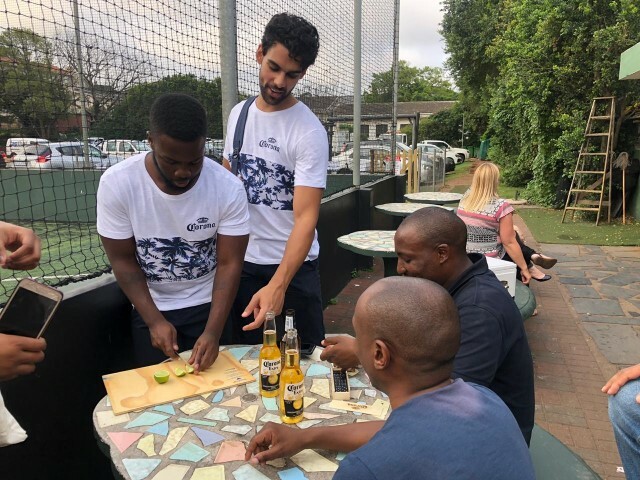 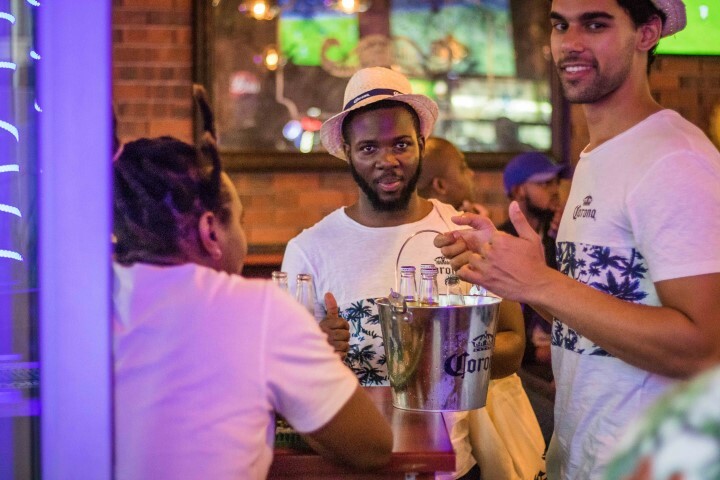 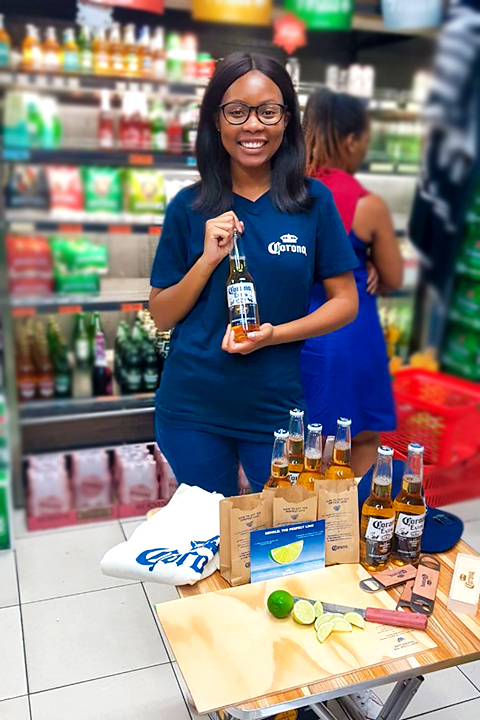 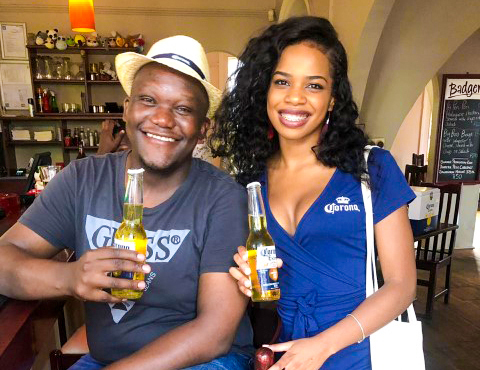 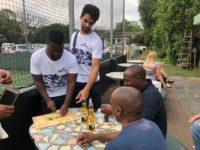 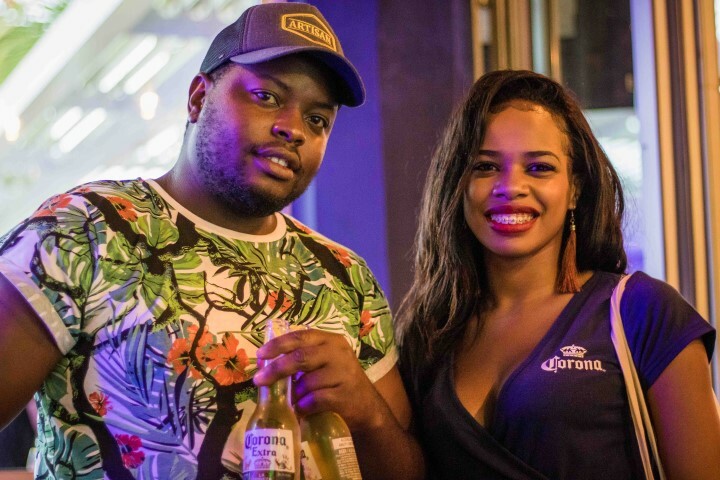 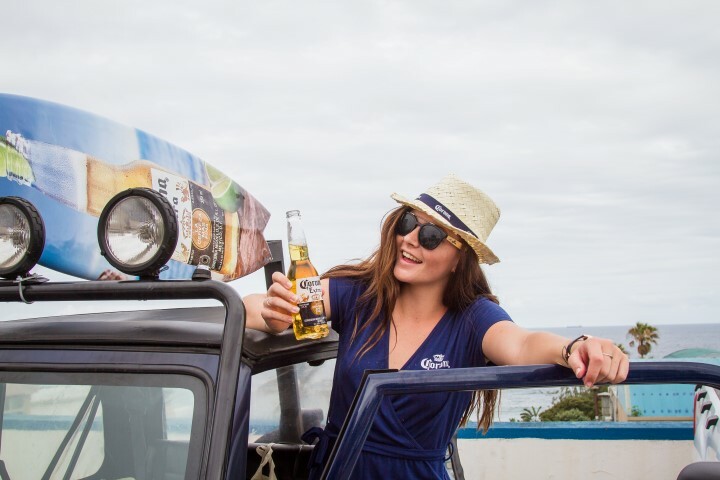 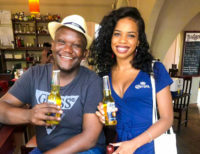 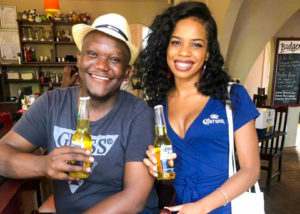 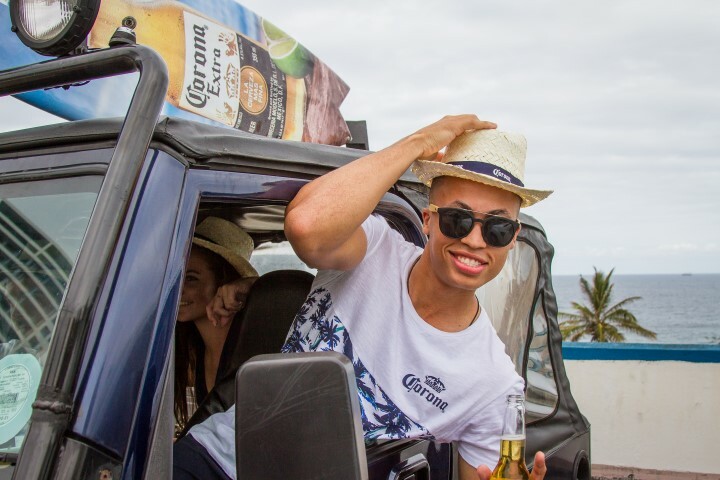 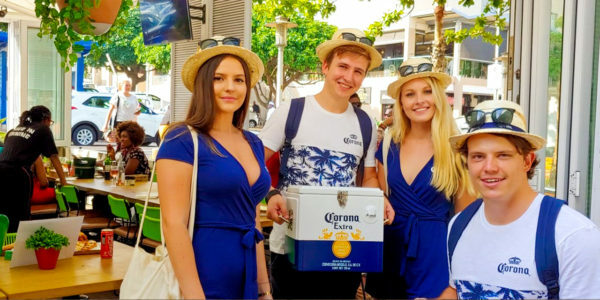 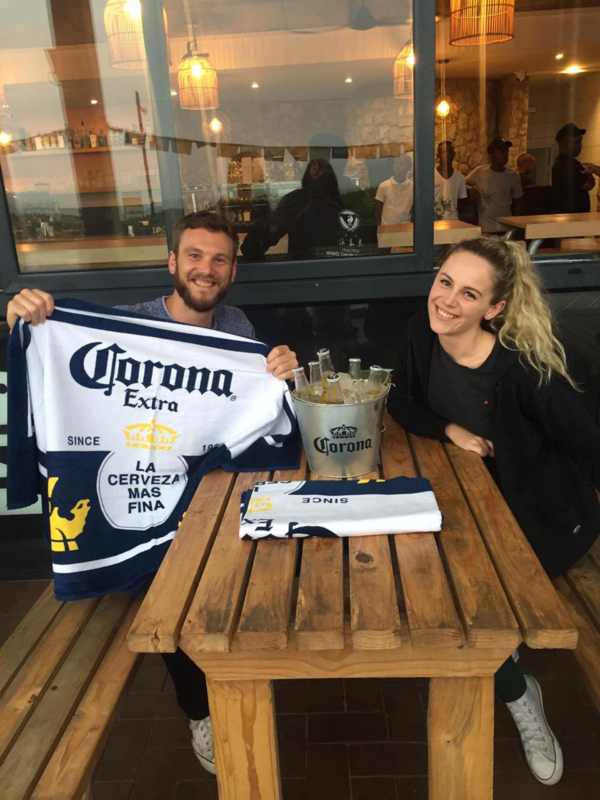 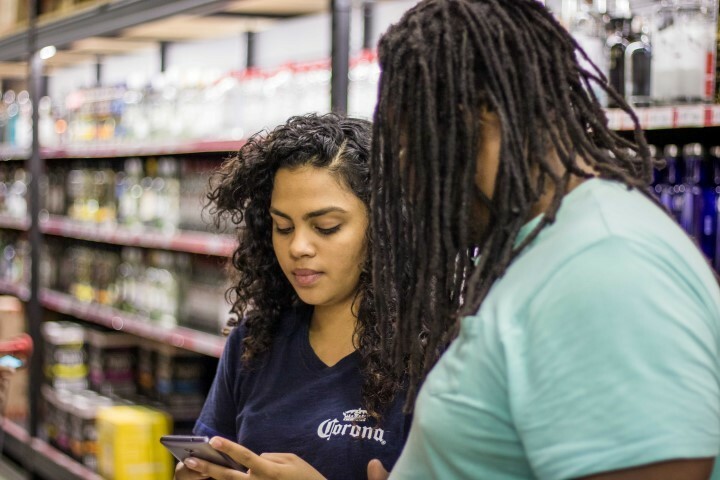 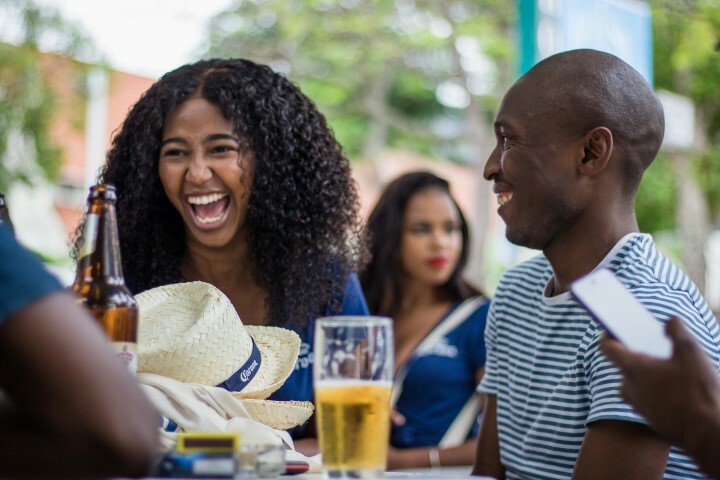 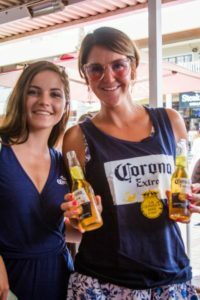 Connexit was tasked with creating a Coastal peak season campaign to engage with the holiday makers and locals to educate them that Corona must be drunk with lime (and not lemon). 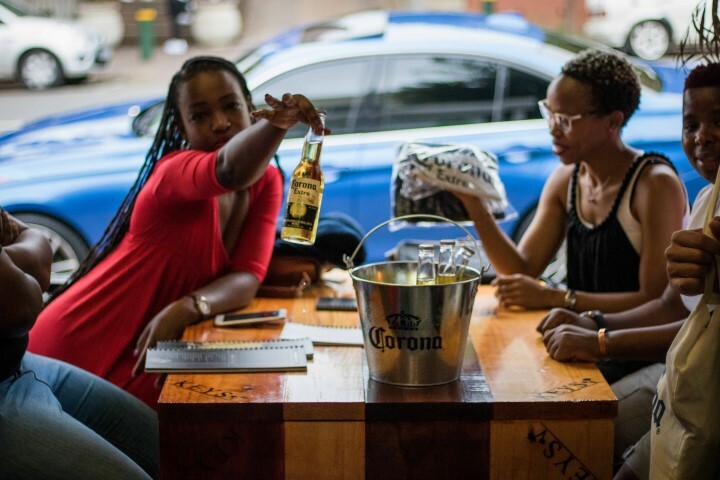 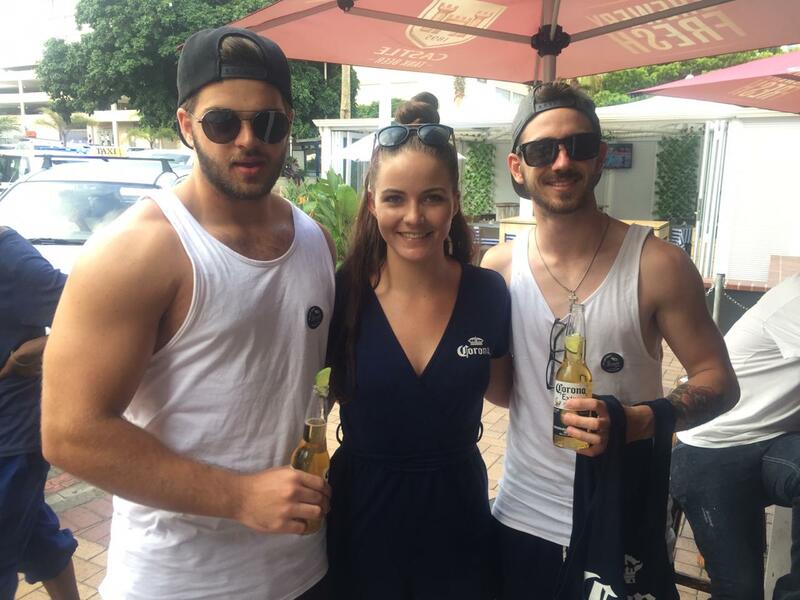 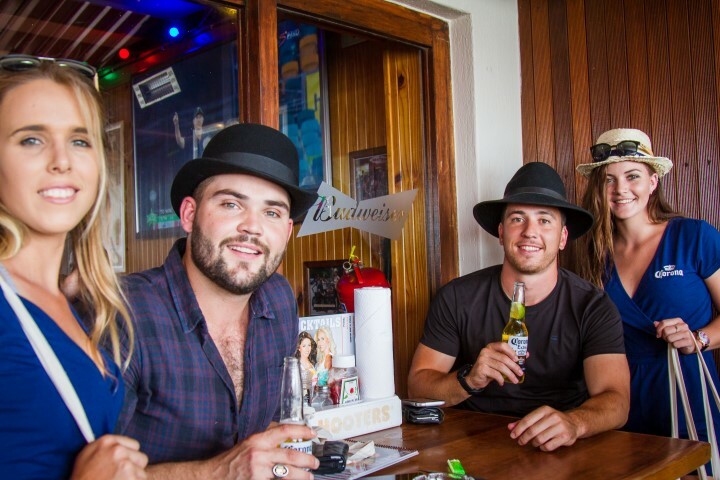 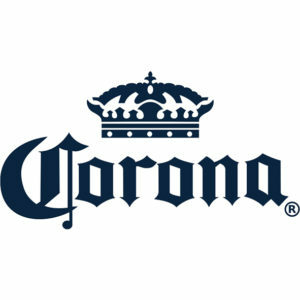 To encourage the sale of Corona and drive the brand message of Corona THIS IS LIVING. 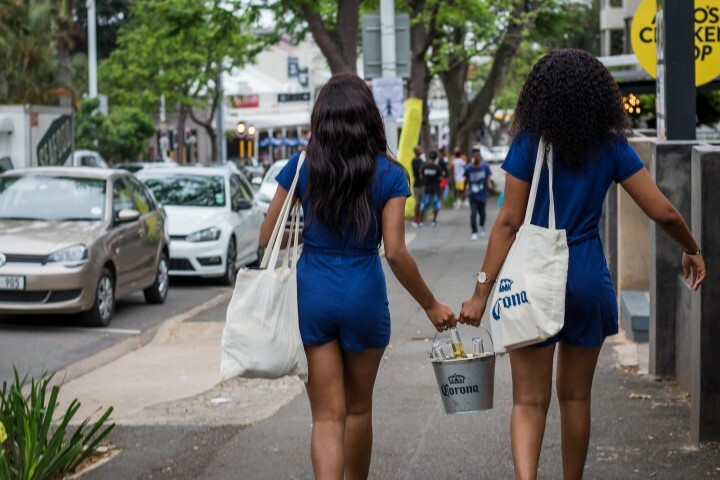 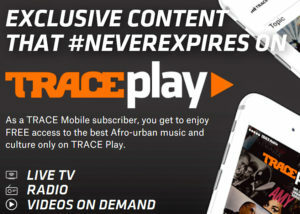 We needed something relevant to the client & consumers and to ensure that the education & engagement could resonate with the brand and the customer.